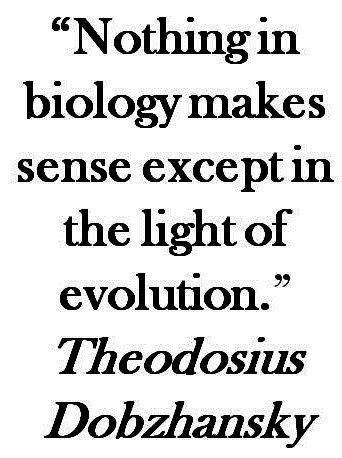 This page contains my posts about evolution as well as related topics that are often brought up in discussions of evolution (e.g., abiogenesis). Are creationists and scientists both interpreting the evidence? Assumptions vs. inductive logic: is radiometric dating based on assumptions?